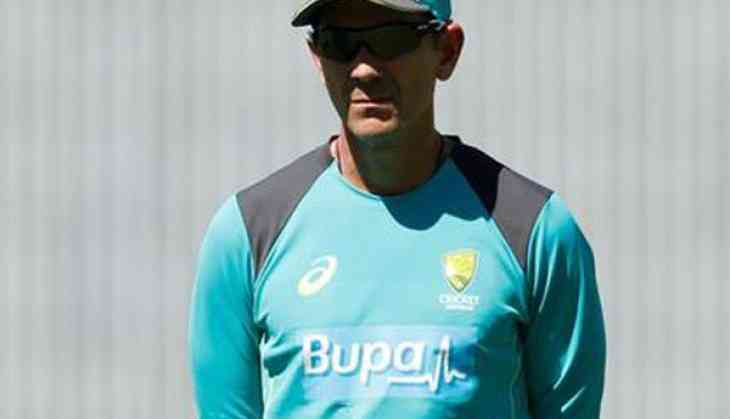 Cricket Australia (CA) on Friday appointed Australia chief coach Justin Langer as the head of the T20 selection committee. The position was lying vacant after the resignation of Mark Waugh earlier this year. Reflecting on the appointment, CA team performance manager Pat Howard said that in a build up to the ICC World T20, this is a good move. "Justin has performed a similar role previously while coach of the Perth Scorchers, and has a wealth of knowledge around the Big Bash League and its players," Cricket.com.au quoted Howard, as saying. "The changes also see the State Talent Managers and Big Bash League coaches involved in the selection process for Twenty20 cricket, as we consult our experts in Australian cricket," he added. The newly-appointed head will be assisted by selection chairman Trevor Hohns and national talent manager Greg Chappell along with coaches and talent managers from Australia's domestic teams.